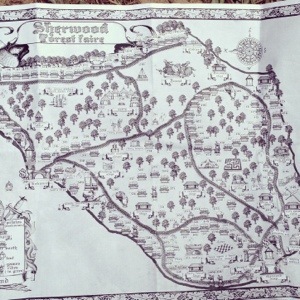 we went to the sherwood forest faire and had a blast. it was outside of austin in mcdade, tx in a nicely wooded forrest like area (ya think?). 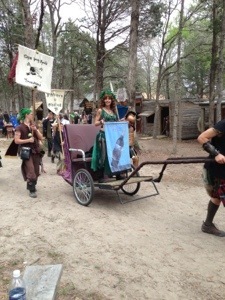 they did a very good job of being in character and i couldnt help but imagine we were in a real-life everquest. 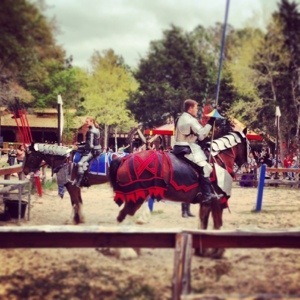 we saw jousting, puppet shows, robin and maid marian, and drank mead. here are some flics. 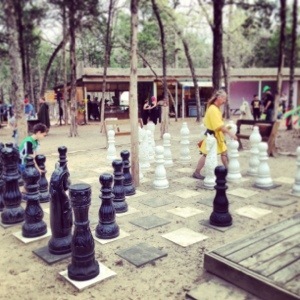 This entry was posted in family, life and tagged faire, family, fun, sherwood on 2013.04.17 by zonabi.